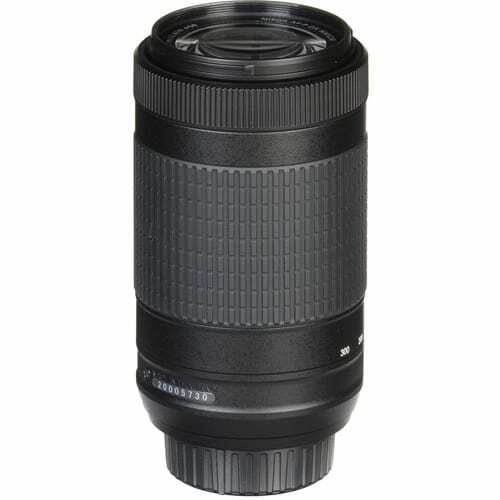 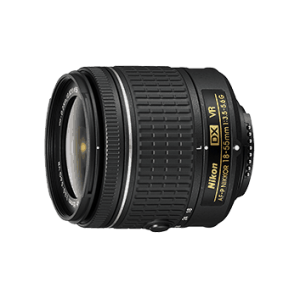 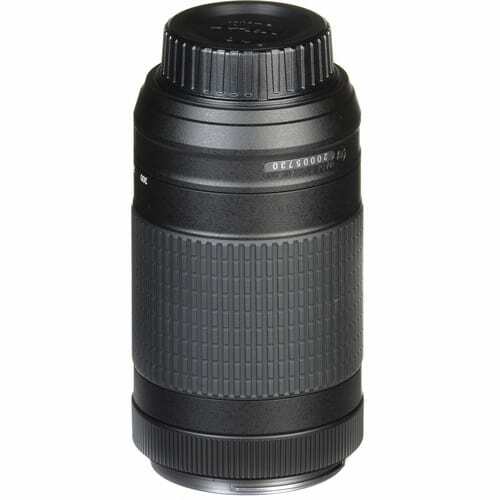 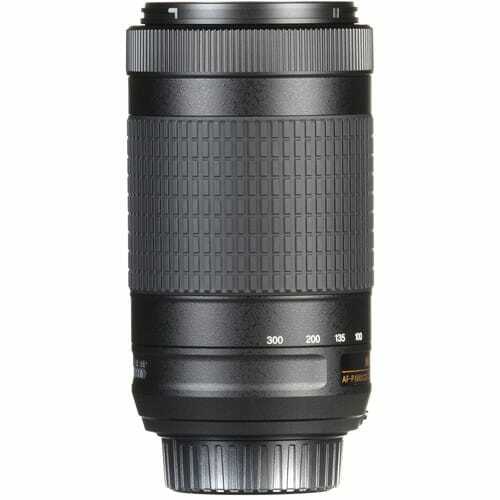 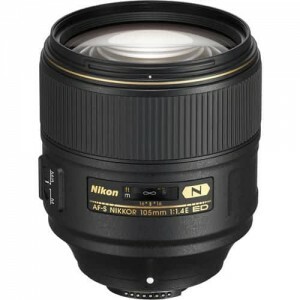 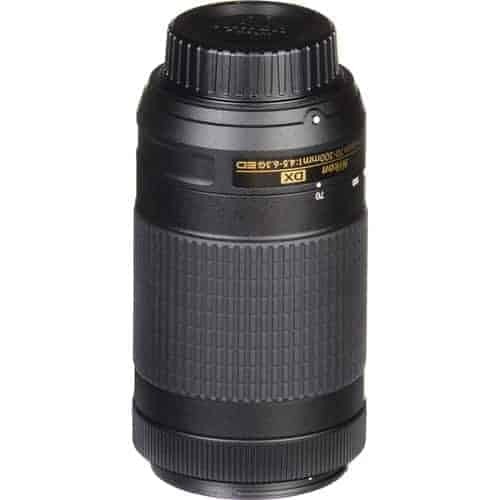 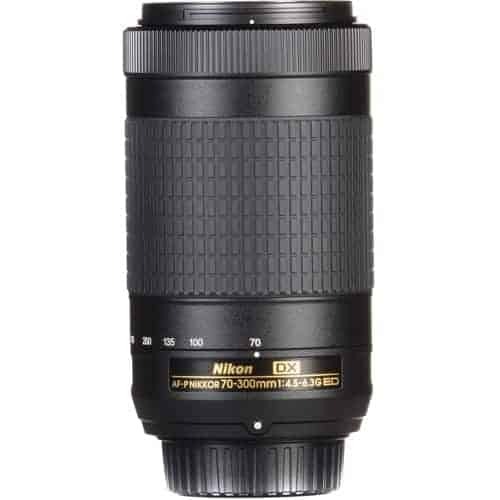 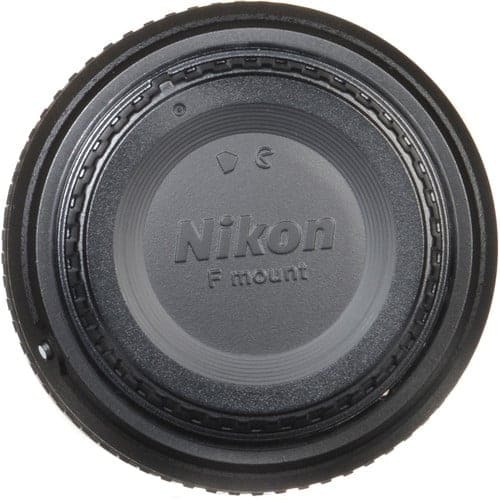 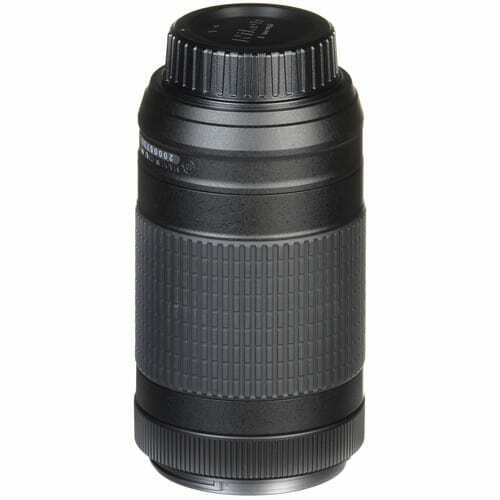 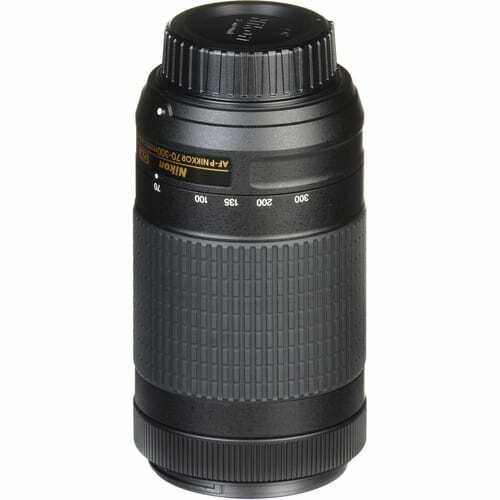 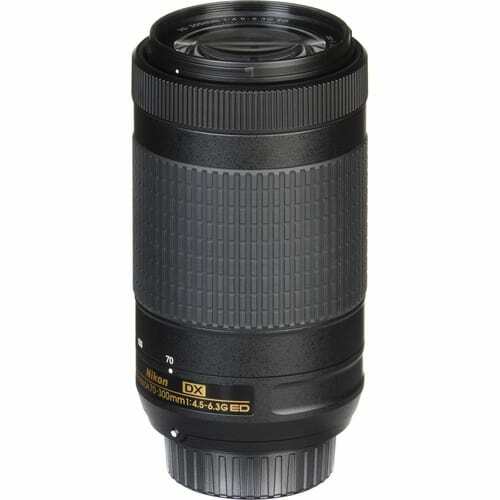 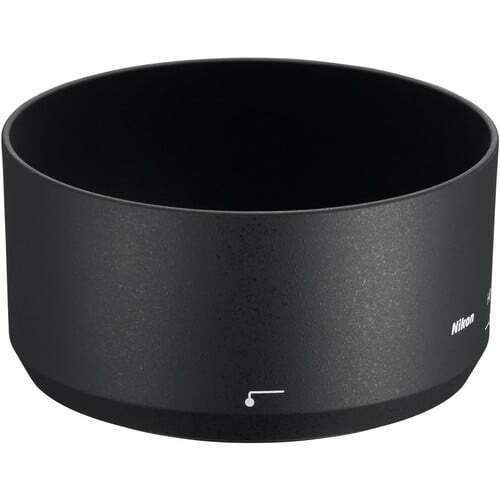 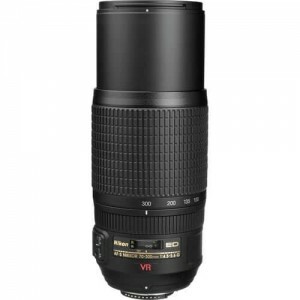 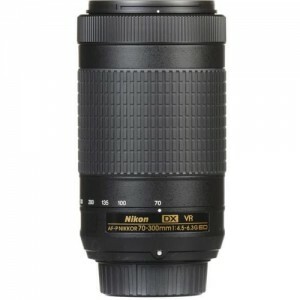 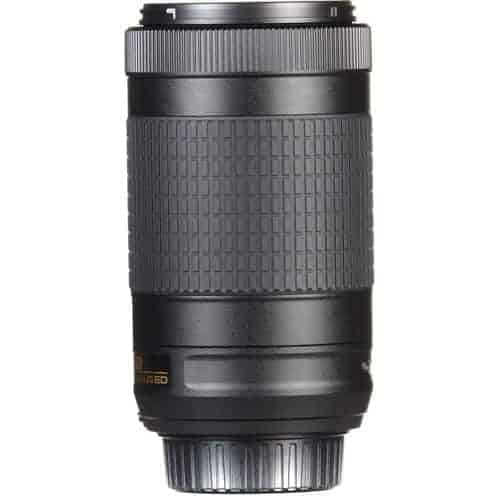 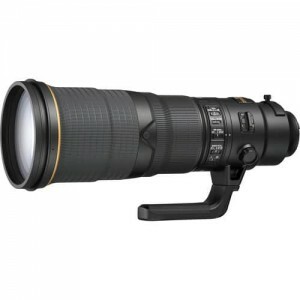 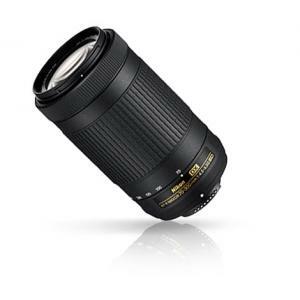 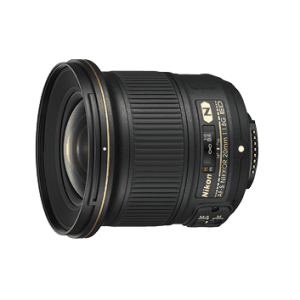 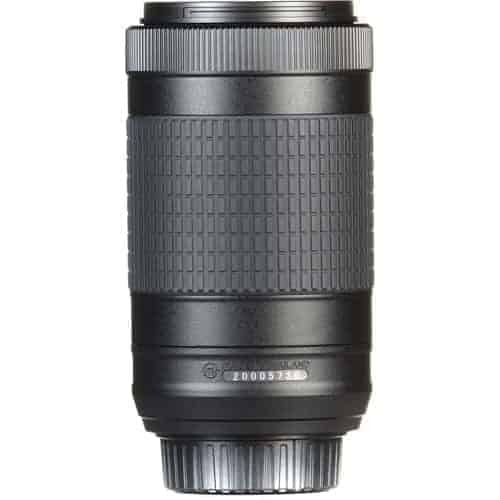 View cart “Nikon Lens AF-S NIKKOR 300MM F/4E PF ED VR” has been added to your cart. Push your photography to great lengths with the AF-P DX NIKKOR 70-300mm f/4.5-6.3G ED*1 – the new 4.3x telephoto zoom lens with a flexible f/4.5-6.3 maximum aperture. 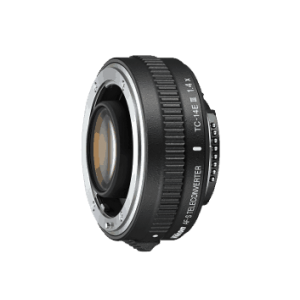 Seize every photo opportunity, quicker and quieter, thanks to the new stepping motor for autofocus drive. 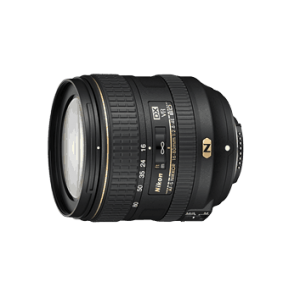 With an Extra-low Dispersion glass element in the lens, you’ll capture stunning images with every shot. 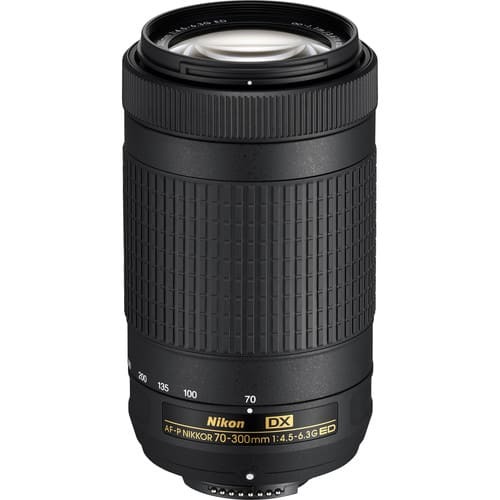 As an ideal travel companion, the lightweight and compact AF-P DX NIKKOR 70-300mm f/4.5-6.3G ED is your portable, ready-for-anything lens for great results in a wide range of conditions. 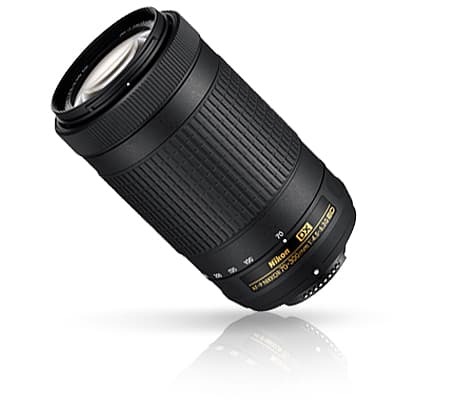 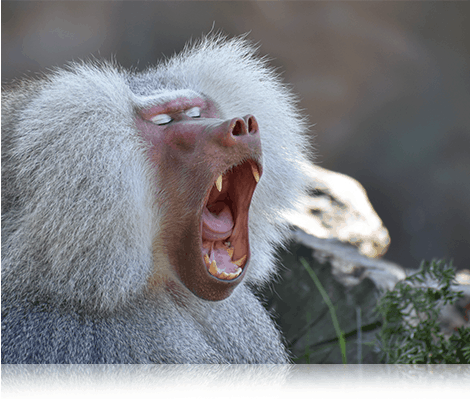 Shoot fast-moving subjects at different distances with smooth and consistent results. 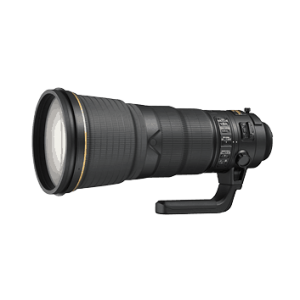 With the all-new stepping motor in the AF-P DX NIKKOR 70-300mm f/4.5-6.3G ED, you can achieve fast and precise autofocus (AF) through improved phase-detection and contrast-detection AF speeds. 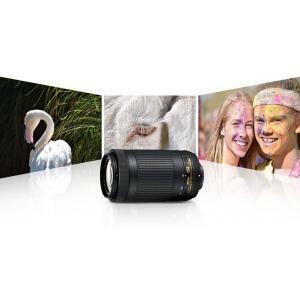 At the same time, AF drive sound has been reduced, enabling photographers and videographers to capture subjects in their most natural moments without drawing unnecessary attention. 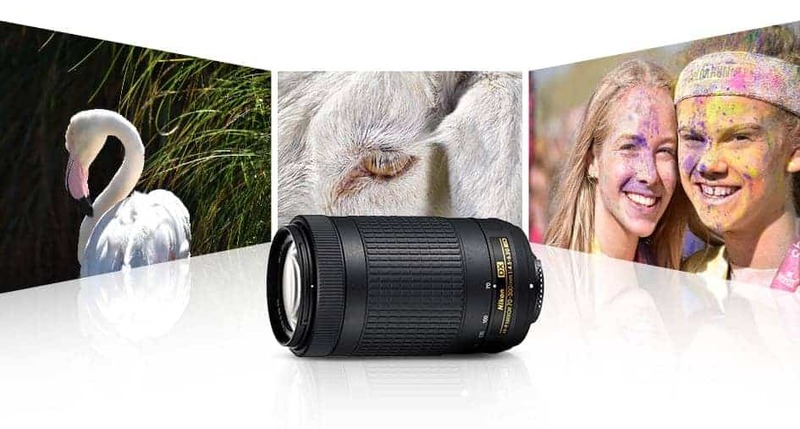 An all-new setting system*2 enables you to use the camera menus to change lens settings, freeing you to stay focused on composition and framing. 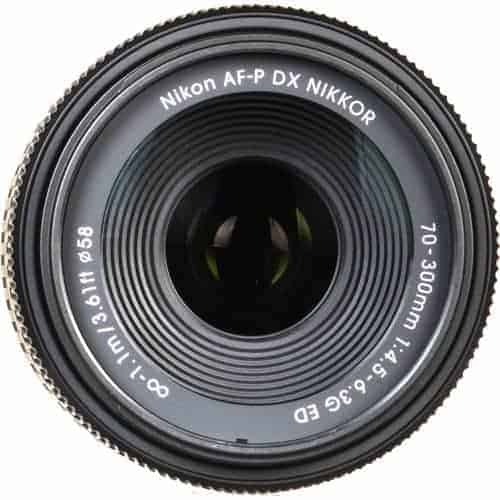 The focus mode (AF/MF) can be selected using the camera’s menu. 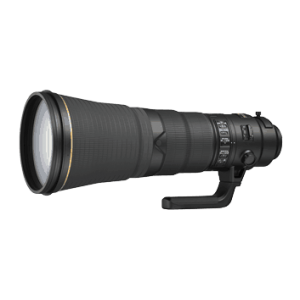 This eliminates accidental setting change caused by unintentional switch operation to give you a seamless, precise shooting experience. 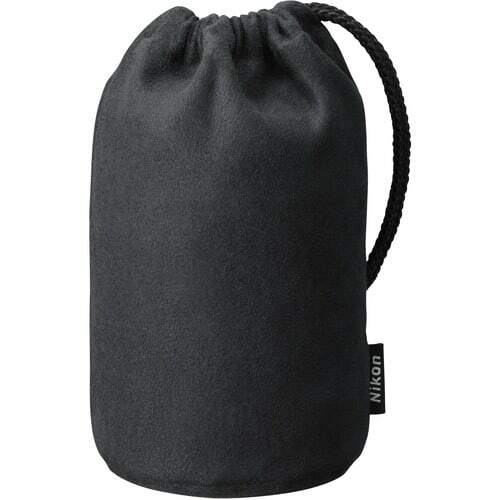 A small, compact and lightweight body makes it the handy choice for travel, a day out with the family, on a safari, and everything else in between. 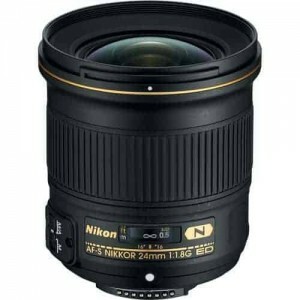 Experience a world of portability, no matter where your passion leads. 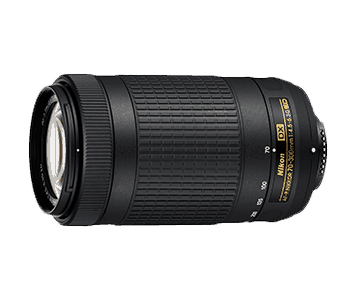 At just 72 × 125 mm and weighing approximately 400g, the AF-P DX NIKKOR 70-300mm f/4.5-6.3G ED is the perfect companion for your adventures. 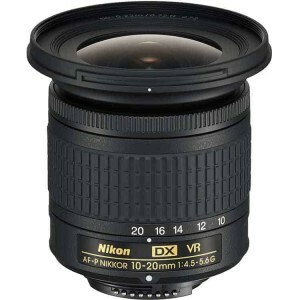 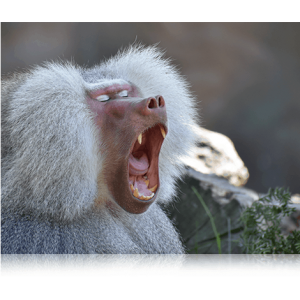 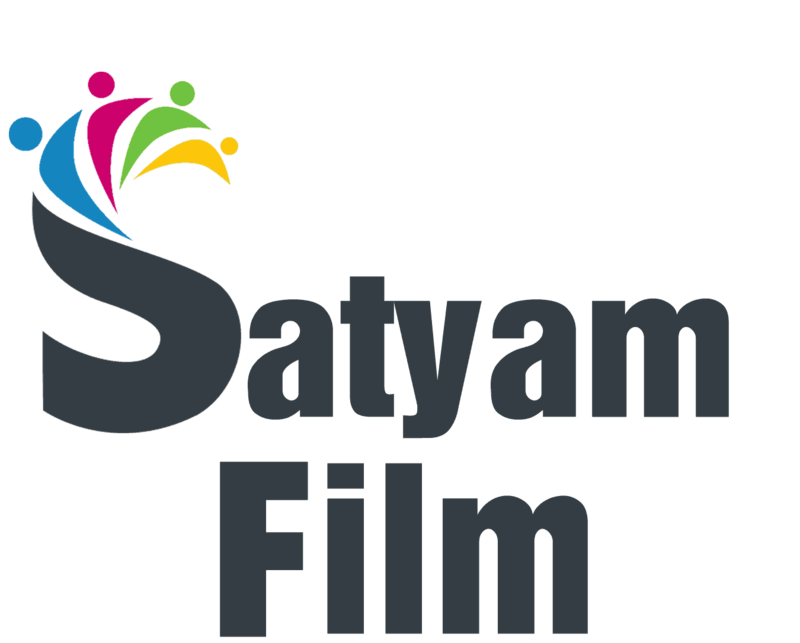 *1 Angle of view is equivalent to that of a 105-450 mm lens in FX/35mm format. 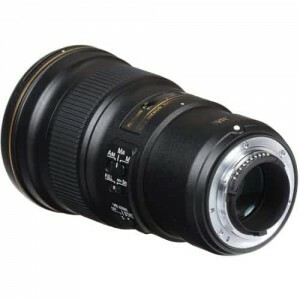 *2 As AF-P lenses incorporate a stepping motor, the number of compatible cameras is limited. 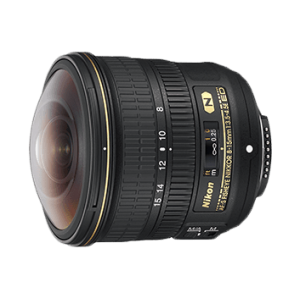 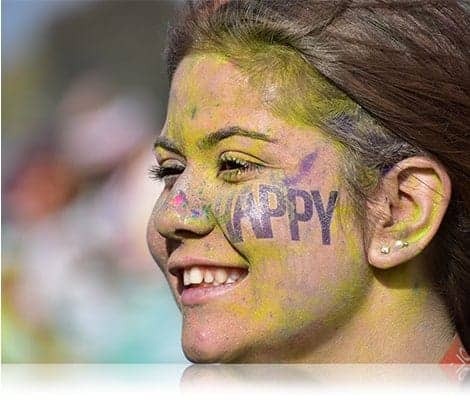 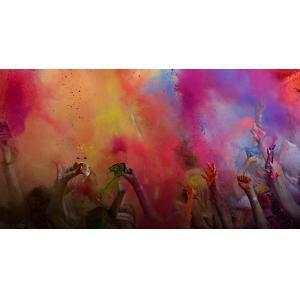 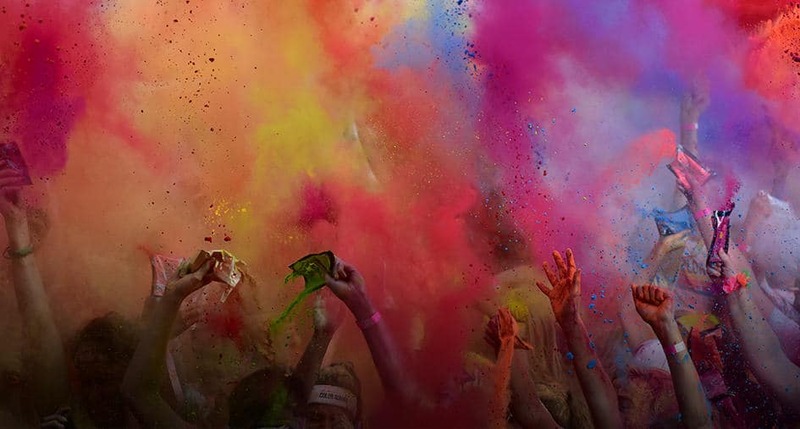 For compatible cameras, a firmware update may be required.